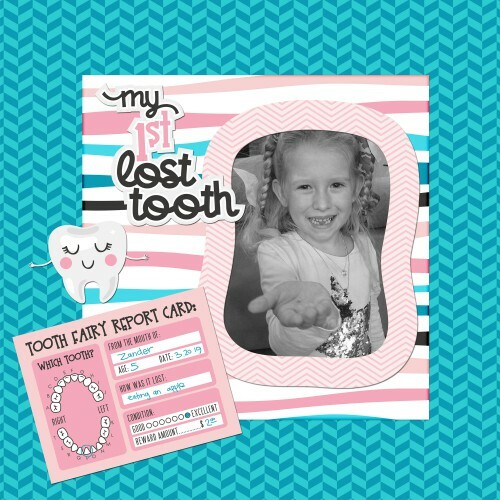 Lost a tooth, or first trip to the dentist? 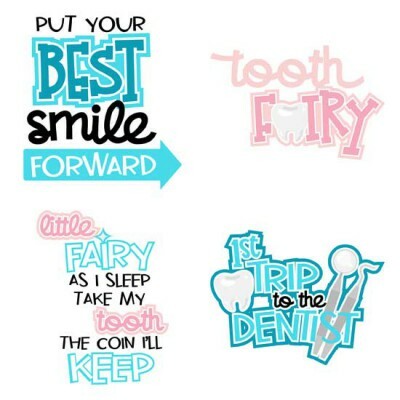 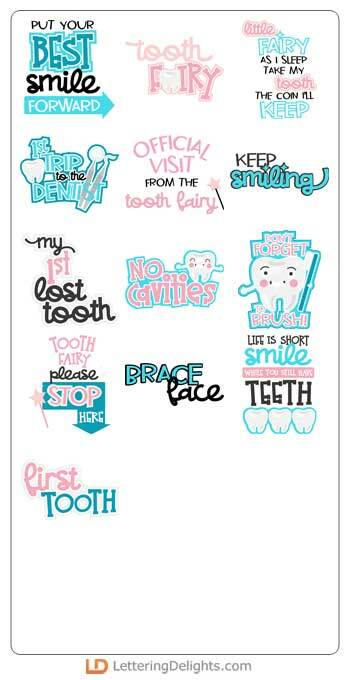 This word art set is perfect for you. 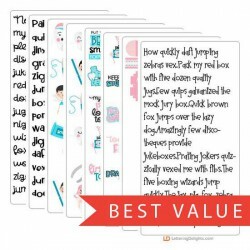 Create perfect for scrap book pages, cards, tooth fairy notes and more!